Dawn Black was elected MLA of New Westminster on May 12, 2009. 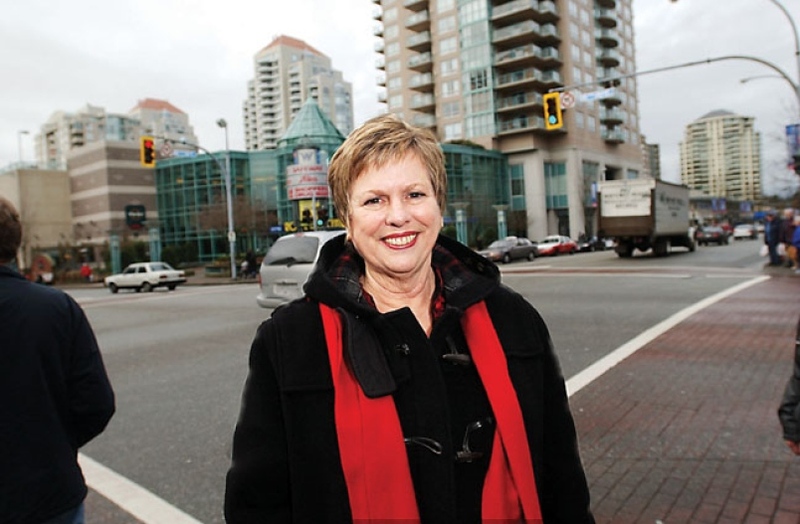 She and her family live in New Westminster where she has been a strong community advocate for many years. She is the Assistant Deputy Speaker of the Legislature. She has previously served as Interim Leader of the BC NDP and Official Opposition Critic for Advanced Education and Labour Market Development. One of Dawn’s legacies is the establishment of December 6 as the National Day of Remembrance and Action on Violence Against Women. Because of Dawn’s relentless advocacy, laws were enacted to protect women from stalkers. She also fought to protect children from sexual predators and stop criminals from fleeing across provincial boundaries to avoid arrest. Dawn was voted one of the top ten MPs in Canada by the Toronto Star. The Globe and Mail featured her as one of only four Question Period standouts. 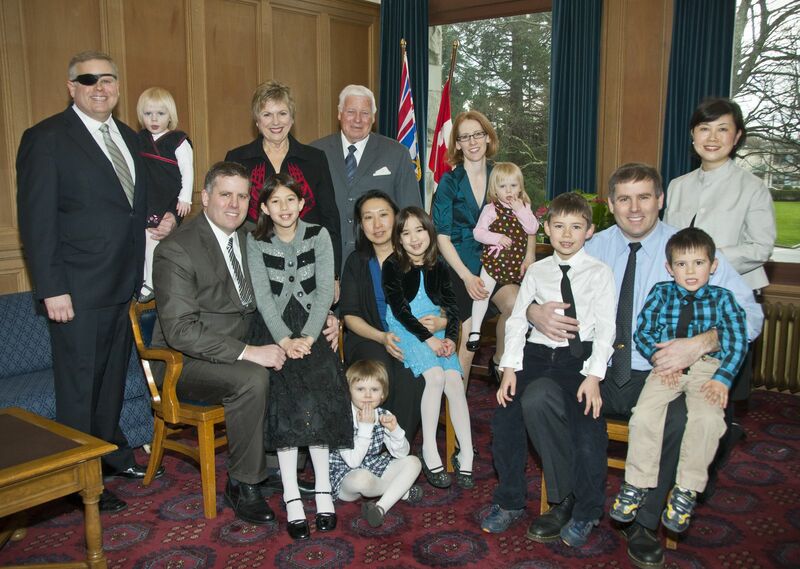 Following former New Westminster MLA Chuck Puchmayr’s announcement that he would not be seeking re-election, Dawn decided to come home and enter provincial politics. Dawn lives with her husband Peter in New Westminster. They have three sons and seven grandchildren.